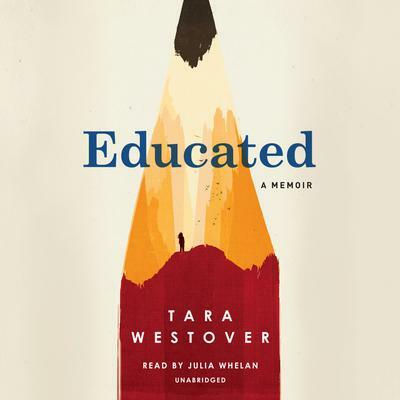 Tara Westover was born in Idaho in 1986. She received her BA from Brigham Young University in 2008 and was subsequently awarded a Gates Cambridge Scholarship. She earned an MPhil from Trinity College, Cambridge, in 2009, and in 2010 was a visiting fellow at Harvard University. She returned to Cambridge, where she was awarded a PhD in history in 2014.